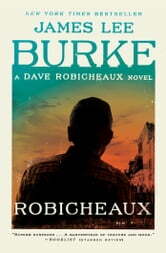 James Lee Burke is one of the few crime writers whose work qualifies (easily) as literature. Thoroughly readable, highly evocative and a learning experience, this novel is well worth reading and not likely to ever be forgotten. Interesting but very hard to keep the characters in place. Things must have been very rough a long time ago. 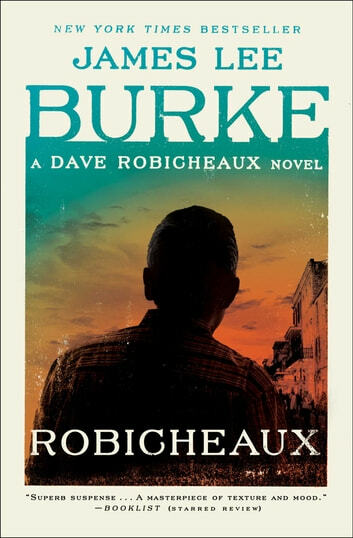 This is James Lee Burke and no one writes quite like him. Great prose and wonderful characters draw you right in. And a mystery to boot! #21 is another James Lee Burkes masterpiece! #21 is a James Lee Burkes winner. All you’d expect and more. Definitely a fave among his fans of Cajun lore.